Daawat Super Basmati Rice Fluffy Long Grains. 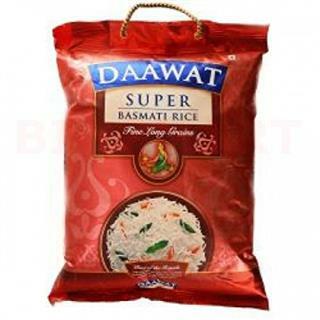 Daawat Super Basmati rice for generations has been thefavorite of young and old to celebrate any occasion. With Daawat Super Basmatirice, even a simple meal can be transformed into a delicious dish, you can makeyour dinner or lunch becomes a very special cuisine style. Daawat Super Basmatirice is cooked become very fluffy, and add to the beauty of its unified longgrain, with your food. 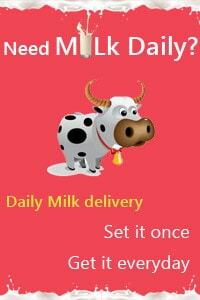 The world's most high-quality food can be simply writtenor spiced in various ways.